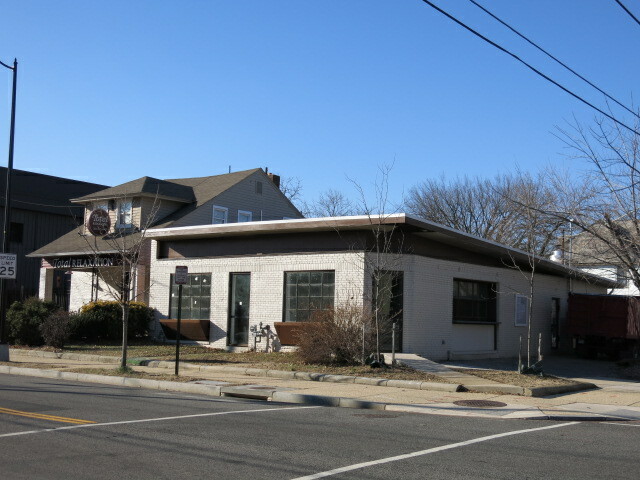 PoPville » Brookland’s Finest Still Opening this Winter (take a peek inside) and a Combo Bike/Coffee Shop also Coming to Brookland? 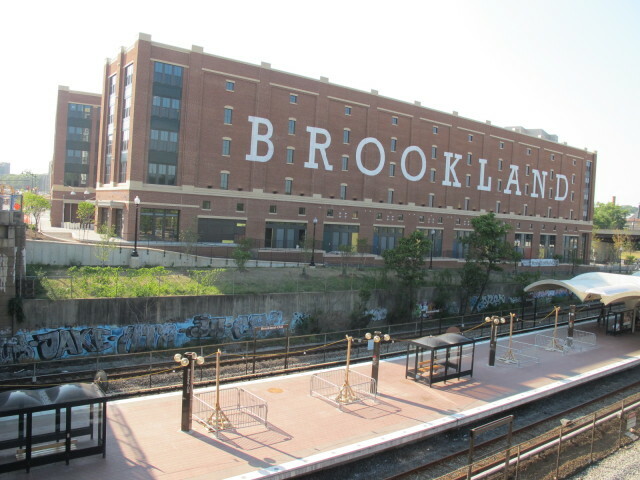 They say the space would be located under the B of the huge Brookland sign in Monroe Street Market. Filter currently has locations in Dupont and Foggy Bottom, and Bike Rack is located in Logan Circle. 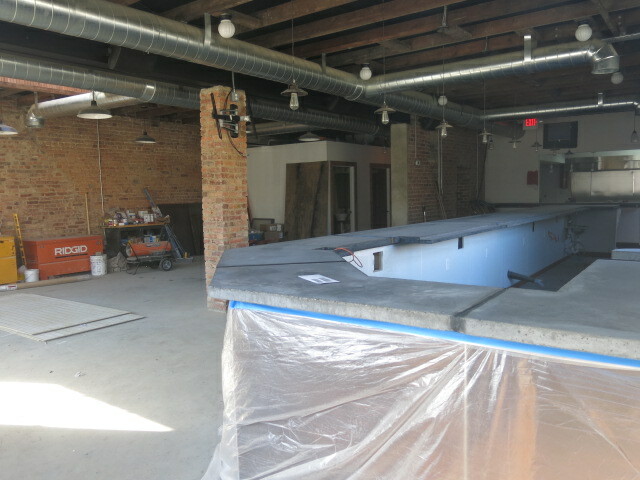 Updates on the Brookland space when/if they get closer to opening this summer.